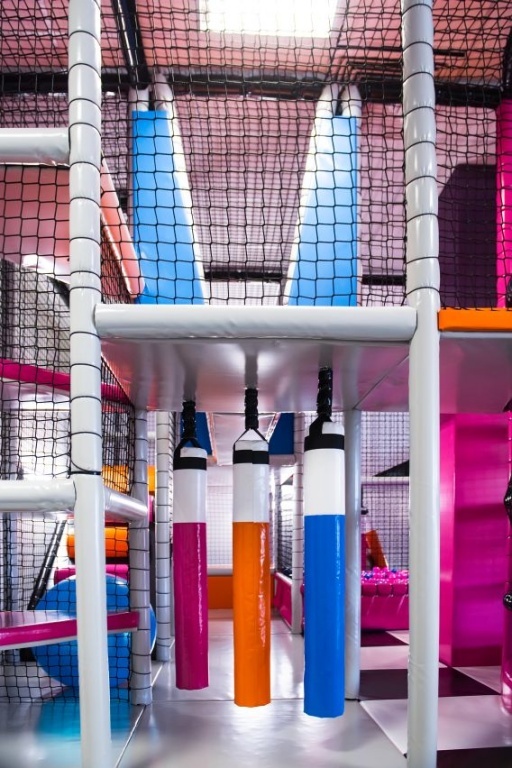 As a designer and manufacturer of indoor play structures, Tisar Play optimizes its offer to provide their clients with creative conceptual play areas equipped with interesting components that stimulate kids imagination and have positive effects on their motor development . 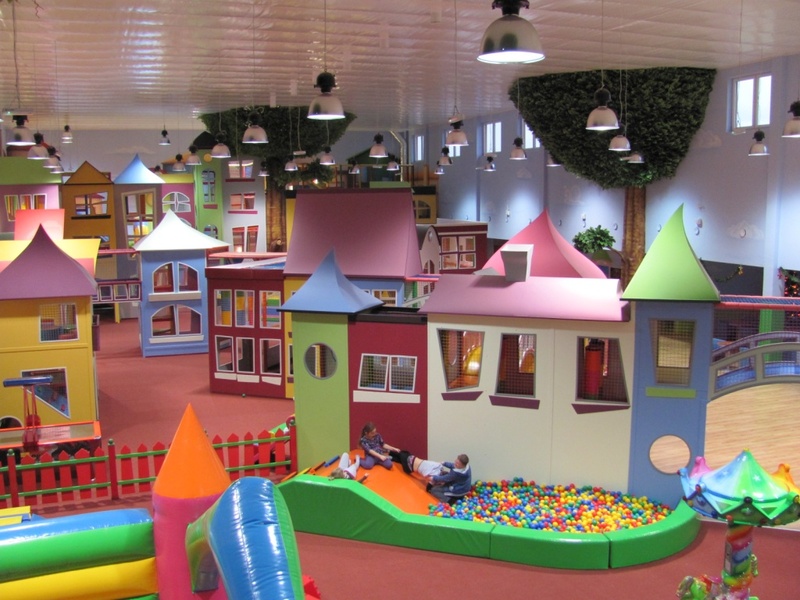 Play areas can have unusual form of decoration, kids can easily enter an imaginary world of a Pirates, Knights, Princesses, Astronauts and other. Our experienced designers will offer you a creative solution that will make a buzz on the local market. We have and individual approach, carefully selecting colours, fabrics and decorations. Our structures can be designed for any space and budget. Full of atractions make the children run, climb, slide, swing etc. The structures are colorful, made of certified,quality materials that are safe and meet the norms. See – from the project to final assembly.